In Matt Haig's new novel, How to Stop Time, Tom Hazard doesn't like the idea of eternal life. You can't blame him. He's more than 400 years old. Hazard is afflicted with a medical condition that slows the aging process to a crawl. While people around him become old and die, Hazard—immune to disease, if not all causes of mortality—may live for a thousand years. Though this may seem wonderful to Hollywood stars and Silicon Valley moguls, for Hazard, extended life has become a burden: changing identities, avoiding close relationships, weighed down by long memory. About all that drives him is the pursuit of his long-lost daughter, who has the same condition. 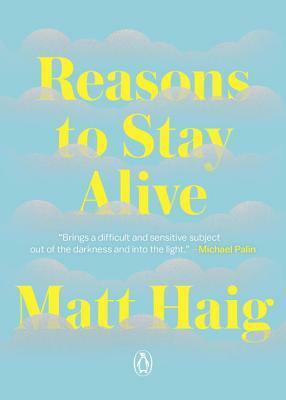 Haig, the author of the memoir Reasons to Stay Alive and the novel The Humans, talked to Todd Leopold about the challenges of immortality, a respect for history, and how writing for children has shaped his work for adults. Goodreads: Where did the idea come from? Matt Haig: I wrote a book called The Humans, an even more improbable story—about an alien who came to Earth, inhabiting the body of a human professor at Cambridge University—and I liked that perspective of space, so I wanted to do something from the perspective of time. So I thought about this guy who had lived for centuries and is himself history. GR: Similar ideas—The Picture of Dorian Gray, Twilight Zone episodes—are usually presented as horror stories about a violation of norms. But How to Stop Time is more wistful and positive. MH: I wanted to write something that was optimistic. Even though the central character is quite grief-stricken for a lot of the book, I wanted to find something optimistic within the darkness. I've publicly, very openly, had a history of mental health, with depression and anxiety in my 20s, [so] I think that idea of optimism came about weirdly through my own history with mental health problems. And also to find a way of recovering from that and to do it in a fictional, abstract kind of way. To find a way to embrace the present moment. GR: Did you look at this book as a continuation of Reasons to Stay Alive, your memoir of depression, in thinking through the challenges of living? MH: I think writing generally for me, and this book in particular, is a kind of therapy. One reason is because I'm a hypochondriac, so in a weird way this is my fantasy. It was quite therapeutic to explore that fantasy. How to Stop Time could almost have been called Reasons to Stay Alive because the narrator has his own reasons to continue, which for a lot of the book is his quest to find his daughter. But during the course of the book he's not [just] searching for his daughter, he's searching for something more meaningful. He's at a point where [his life is] no longer working for him, and we meet him at the moment at that turning point in his own psychology. GR: How much research did you do? There are a number of historical eras in the book. MH: Lots of research! I'm normally very light and lazy on research, but for this book I could not get away with that. It was almost like researching 12 novels in one. I was cursing myself all the time that I should have stuck to one time period. GR: Are you concerned that people lack a grasp of history these days? MH: Absolutely. I think it's on a lot of our minds. I think the main lesson—and one I struggle with—for people who came of age in the '80s and '90s is this idea that we [had] kind of reached the end of history. We've forgotten how fragile, how like porcelain, democracy is and civilization is, and we really have to look after it. I think we've all had a slap 'round the face now. Maybe this is the sort of jolt we need to be aware that democracy and civilization are fragile. GR: There are a number of metaphors in the book about time and stopping time. Is there one you're fond of? MH: Love and music are sort of the two themes. Obviously music is literally about time, but at the same time, it's also a way of stopping time in itself. So I made Tom a musician for that. He's sort of a shaper of time. And being from a family of teachers, I like the fact that he was a teacher, and I like the metaphor of the teacher being a guardian of time because you're literally shaping the future—future minds and future society. GR: You've written books for children and for adults. Do you approach them differently? MH: You kind of know what you write. I think it's a bit disingenuous when people say it's exactly the same. If you're writing a children's book, you're aware that you're doing that. But I feel often a greater freedom writing for younger people in the sense that you can go any way imaginatively and they believe it. You have to work a little harder with adults. Writing for children and young adults has shaped my adult writing more than the other way around. Early on in my career I had a very literary publisher and thought of myself as a very "serious" writer. Often I felt I couldn't quite write as fantastically as I wanted to. And writing for children shook all that pretentiousness out of me, and it was kind of liberating. GR: What books and writers have influenced you the most? MH: All kinds of things. Roald Dahl, S.E. 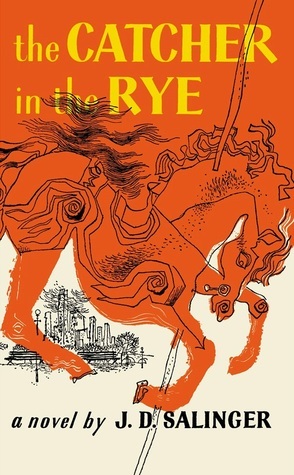 Hinton, and The Catcher in the Rye. 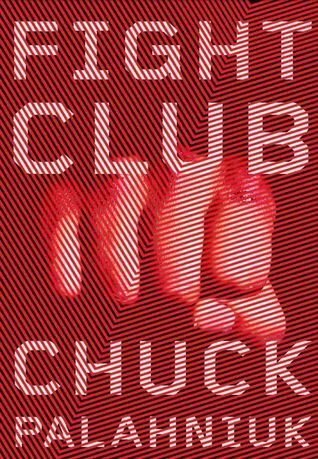 [Later] it was Bret Easton Ellis, [Charles] Bukowski, Fight Club. 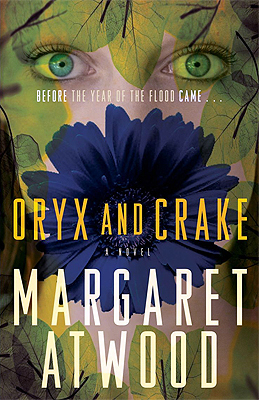 And now it's all kinds of things—Jeanette Winterson, Margaret Atwood—people who use genre in very intelligent ways. Emily Dickinson is always in my work. I love Emily Dickinson. 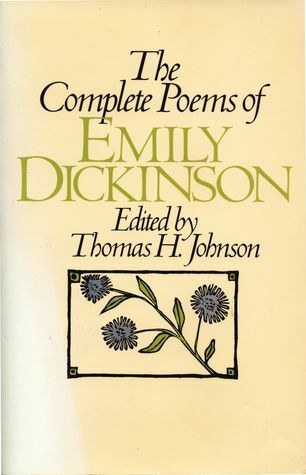 Because I'm not American I never read Emily Dickinson in school, but when I discovered Emily Dickinson, I realized how much she packed into so little. She was the ultimate at that. You can just keep reading and reading and reading and get layers and layers and layers. I still read children's books as well—I have two young children at home. GR: What's on your nightstand? MH: I'm reading Maus by Art Spiegelman, and I'm reading [Bruce] Springsteen's biography because I've always been into Springsteen. It's almost off-putting that it's Bruce Springsteen because if it wasn't Bruce Springsteen, you'd be enjoying the writing, but because it's Bruce Springsteen you're aware it's a celebrity book, but it doesn't feel like that when you're reading it. The new book reminds me of The Age of Adeline movie. He has some really excellent book choices. Read and loved this recently and passed it on to my Mum. It reminded me that I have a book about Montaigne I really must get around to! I also loved A Boy Called Christmas even though I don't have the excuse of reading to children- loved the mix of mythologies. It’s an interesting read with a lot of reality as its staple diet. The character is no hero but ordinary, clumsy and one we can all identify with in our everyday lives. The subject matter and historical references are well placed. The writing is fluid and the story unfolds like time itself. I would definitely recommend anyone to read this book now before Hollywood attempts to recreate it in a glamourous way, which is not what (I think) the author intends it to be portrayed. Well done Matt Haig - excellent book. I just read How To Stop Time. It was fascinating. I love the idea of a history teacher who lived through the time they are teaching about. Interesting exploration of the implications of living for centuries. For most of the book, I wanted to urge Tom to stop giving so much attention to his memories, and to his fears for the future. It was so painful. But the ending was all I could have hoped for, and more. 28791 days on this planet! I am writing a play with 2 young infinitals and 6 persons who desperately try to get out of IT. Death and Nondeath that is the question.. 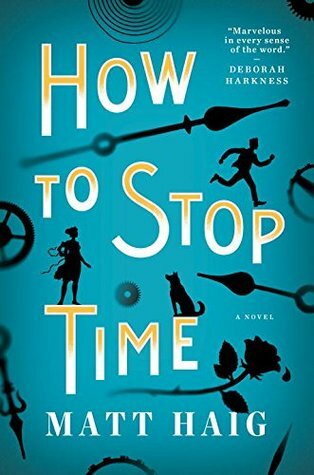 I loved ‘How to stop time’ and the way the author writes. 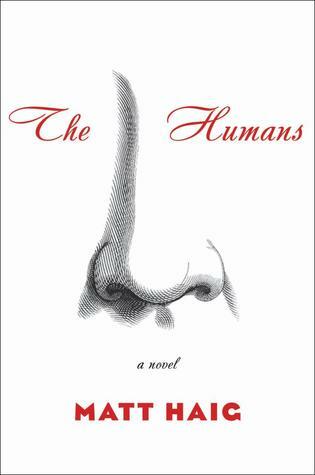 I am currently reading Humans, which is also very good. Stephanie wrote: "The new book reminds me of The Age of Adeline movie. He has some really excellent book choices." Reminds me of Claire North's book "The First Fifteen Lives of Harry August," a fellow who lives, dies, and is reborn, with memories from his previous lives intact, upon each new rebirth. I'm on his third book now, I wish he had a thousand of them. I think when I've read them all I will start again and reread them all. I love everything about them, his topics, his style, his wry humour. Fabulous!